In addition to the 100 factory-loaded effects your MS-50G has already, Firmware V3.0 adds 72 new amp, reverb, delay, overdrive, filter, and modulation effects. These include emulations of Marshall 1959, Big Muff Pi, the Ibanez TS808, Corona Tri-Chorus, and so much more. 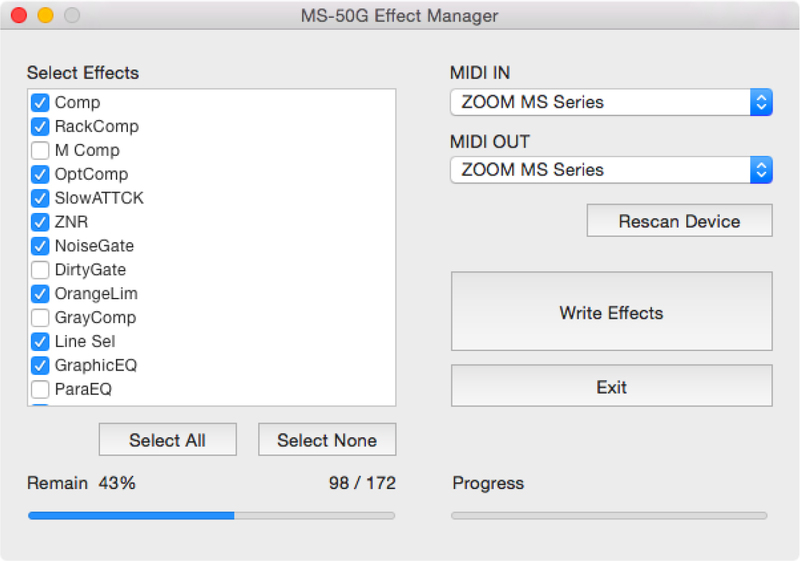 For more details, please check the MS-50G V3.0 Effects List (PDF). 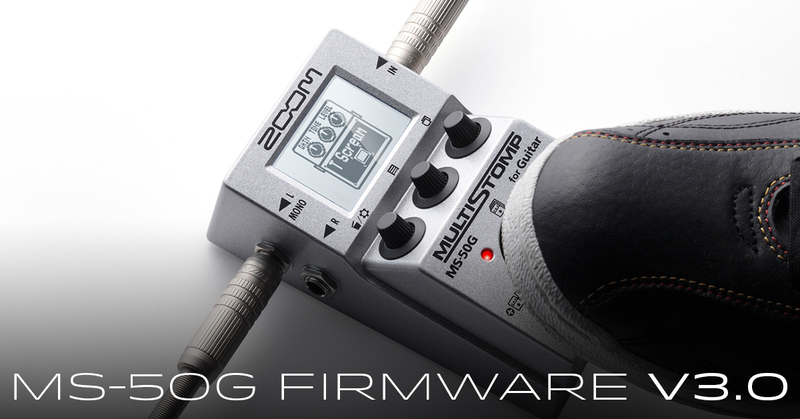 Firmware V3.0 and MS-50G Effect Manager are available to download for free at zoom.co.jp/MS-50G.